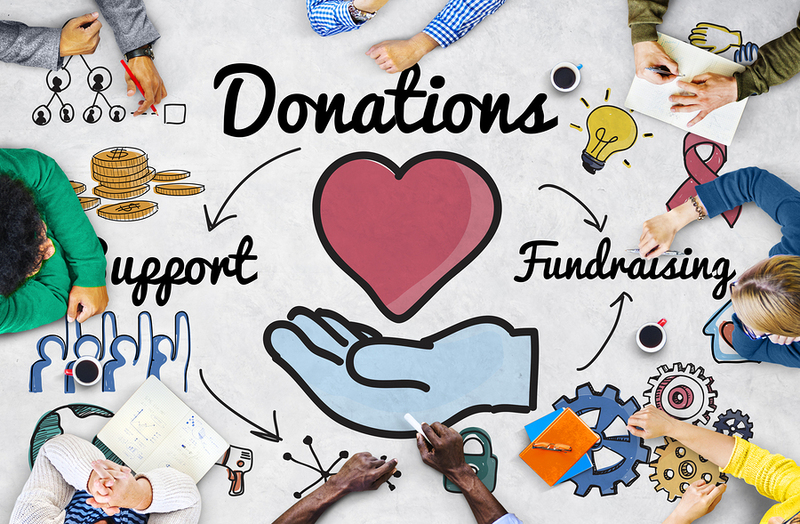 Make a tax-deductible donation to Personhood Alliance Education (our 501c3) to support our educational initiatives. Make a non-tax-deductible donation to Personhood Alliance (our 501c4) to support our political initiatives. Be sure to write the check either to Personhood Alliance (501c4) or National Personhood Alliance ETF (501c3) to distinguish which entity you wish to support.